U-S Senate candidate Liz Cheney has decided to end her campaign to what she is calling a serious health issue within her family. The news broke Sunday night and was confirmed by the Cheney campaign this morning. Cheney said serious health issues had arisen within her family and she indicated that it involved one of her children. In a statement she said “My children and their futures were the motivation for our campaign and their health and well being will always be my overriding priority.” She had canceled an interview with Wyoming Public Radio due to a family matter. In her statement, Cheney thanked the thousands across the state and country who supported her campaign. She had a lot of fundraising support and many expected her race with incumbent Senator Mike Enzi to be the most expensive in state history. But many in the state were unhappy with her decision to challenge Enzi saying it would divide the Republican Party. 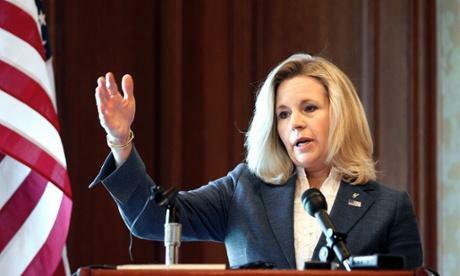 Liz Cheney will challenge Senator Mike Enzi in the 2014 Republican primary. What are your thoughts? Wyoming Republicans who favor incumbent U-S Senator Mike Enzi have started fundraising on his behalf. This week, they formed a political action committee – or PAC – called “Wyoming’s Own” to rally voters for his re-election. 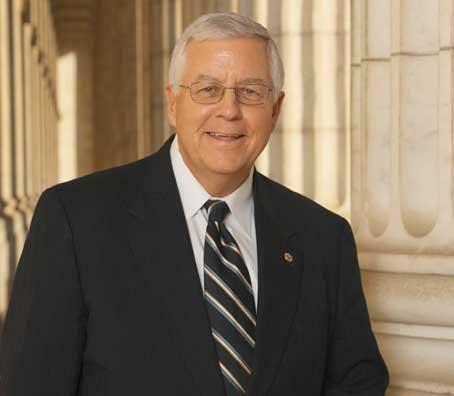 Wyoming’s Own co-founder Bill Cubin – son of former Congresswoman Barbara Cubin – says Enzi is hard-working and effective, and shouldn’t be replaced right now. U-S Senator Mike Enzi says he remains surprised that Liz Cheney will run against him in the 2014 Republican primary, but he says he will go ahead with plans to run for re-election. 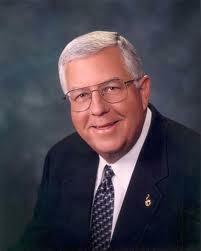 Enzi stands by his statement that Cheney told him that she would not challenge him, something Cheney denies. He admits he’s surprised.